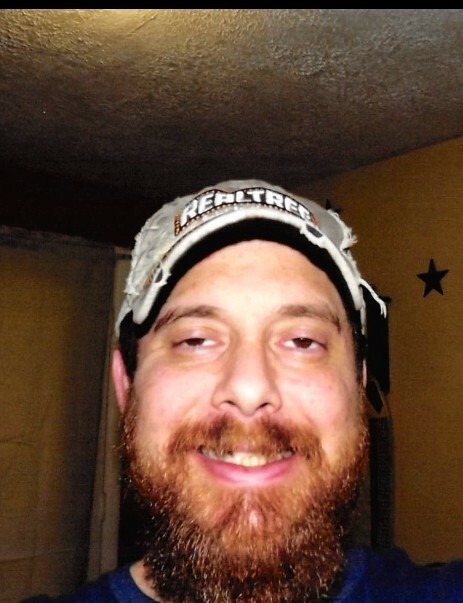 Kristofer Horst Caudill, 39, of Hallie passed away Sunday, April 7, 2019 at his residence. Kristofer was the son of Ute Akerman Caudill of Jeremiah and the late Larry Caudill. Surviving other than his mother is his fiancee: Christy Campbell; 1 son: Keagan McKinley Tate Caudill of Hallie; 1 brother: Benjamin Caudill of Jeremiah. Funeral: 1:00 O'clock P.M. Tuesday, April 9, 2019 at the Cedar Grove Church with Jeff Slone, Michael Johnson, and Danny Dixon officiating. Visitation: 6:00 P.M. Monday at the Letcher Funeral Home Chapel.